It's Sunday roast day! I am getting ready for fruitsandveggiesmonday with @lenasveganliving and @plantstoplanks, this week I am the judge, but I am hijacking the the tag even though it is Sunday. I am pretty sure there will be some awesome posts, so come on over and check it out, or even better enter! 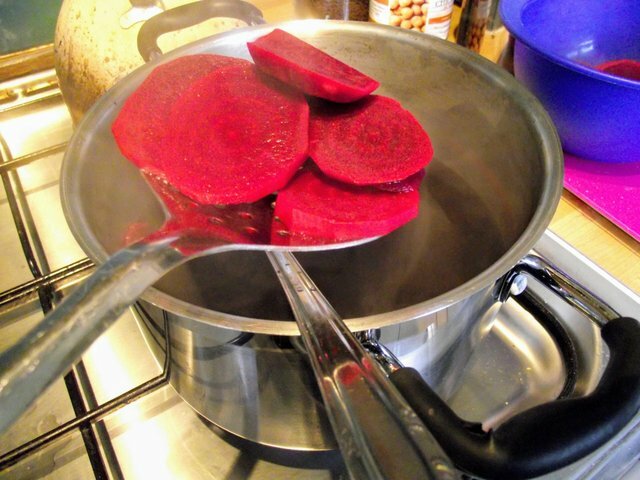 Throwing out the water from cooking beetroot is a waste because it makes an awesome soup and it's super healthy too, it is something I picked up while staying in Poland. 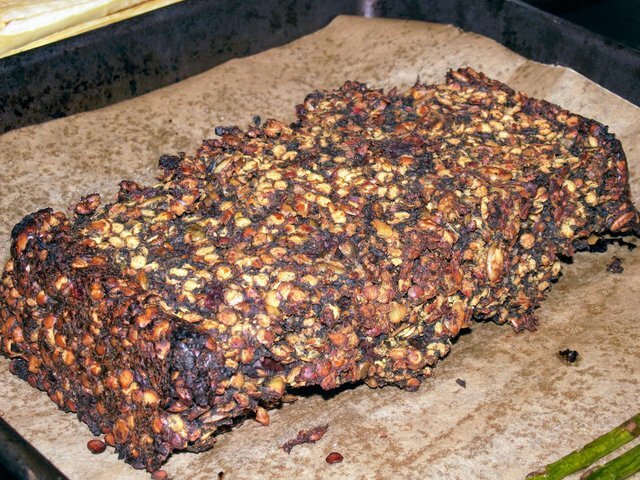 OK so here is what you will need for the loaf. 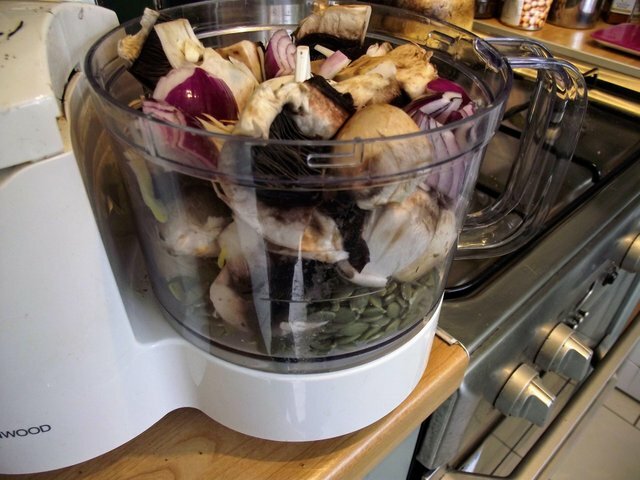 First I make the beetroot soup and get ready to make the loaf, I chuck in the food processor chopped onion, mushrooms and pumpkin seeds and blend a bit. 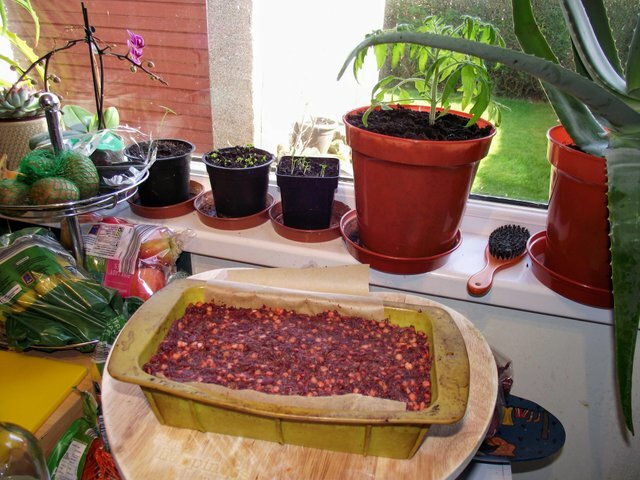 Then I fish out the beetroot. 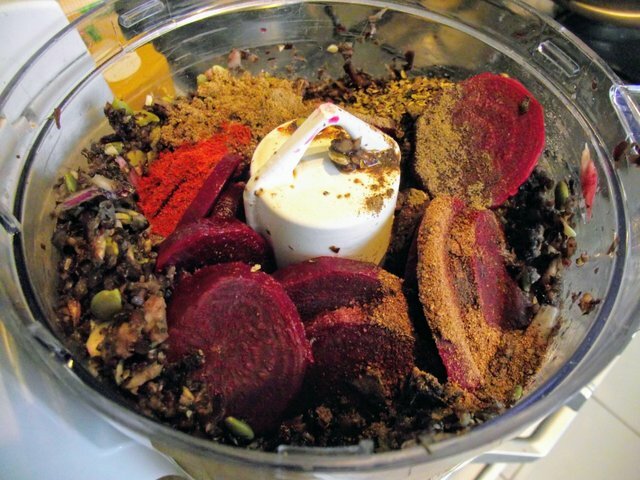 Then I chuck everything in the food processor excluding flour and lentils. Then I cook it in a nonstick pan until there is no more water left from the veggies. 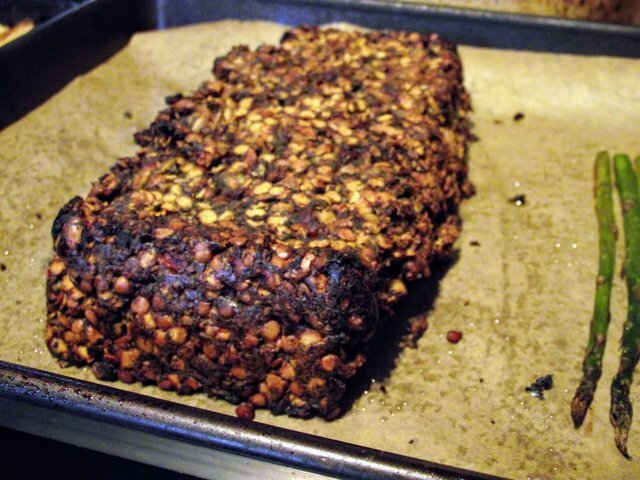 Then I mix it with the lentils and flour, dump it in a loaf tray. Bake for an hour and Boom! 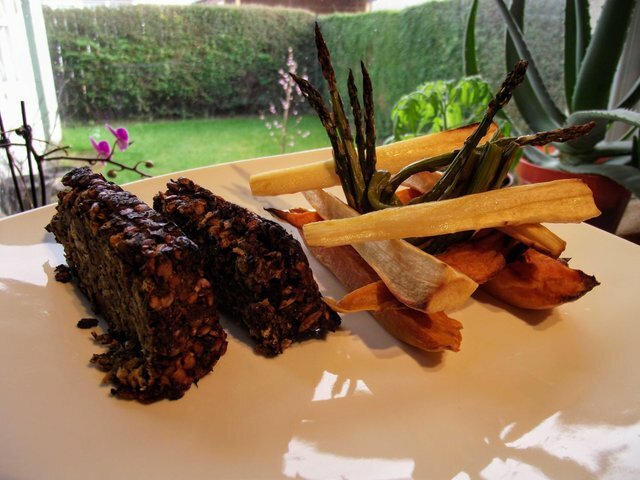 I roasted asparagus parsnip and sweet potato again, it's my new fav. 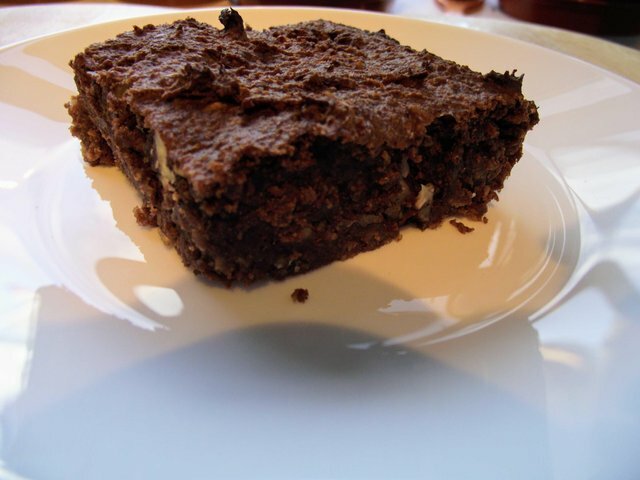 And if that was not enough I made that chocolate oat thingy again, it was too good and too easy not to. 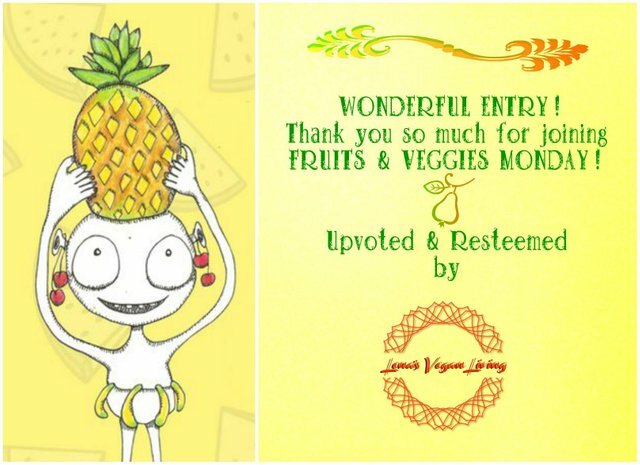 Hope you like my post and don't forget to check out fruitsandveggiesmonday, have an awesome week! A work of art. Your plating is getting quite impressive @gguy773. 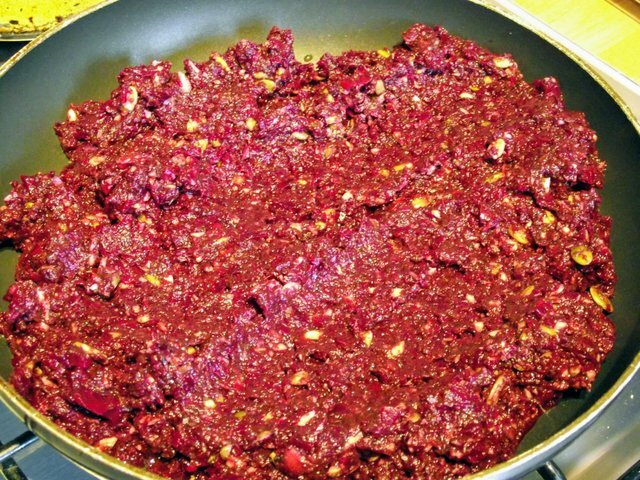 Beet loaf it is- looks and sounds delish. Thanks, I found my old camera and dusted it of, still got to fix my phone, it is a lot easier to use. Exactly, and am I going to dm you on discord for the winners this week. I just love the name of your Sunday roast, very clever;) You really are making magic in the kitchen @gguy773, everything sounds & looks delicious! This.. I want to eat this.. I'd drink a IPA with it.